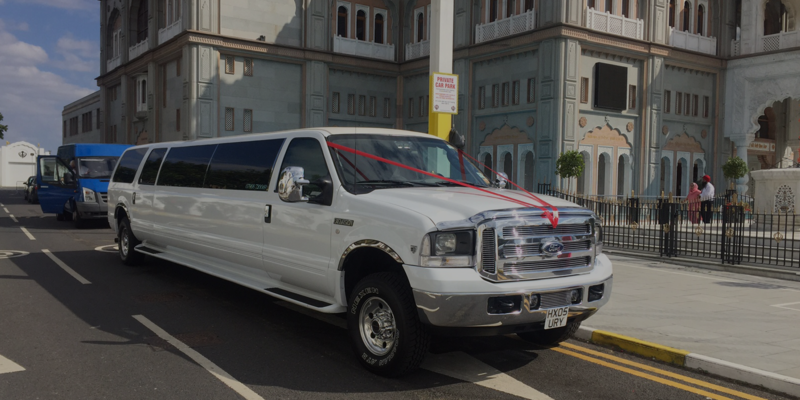 All of our limousine services when booked between Monday and Thursday receive a special discount! 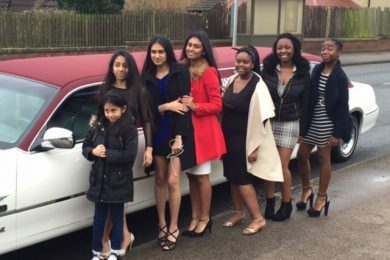 So if you need a limousine hire service in Bromley, Croydon or anywhere in Kent or London we can get you there at the cheapest prices! 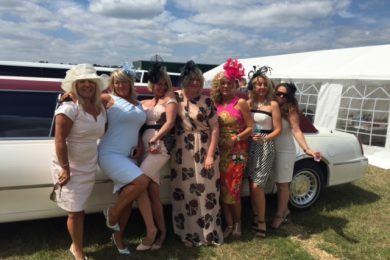 We have the perfect limousine package this year for Ascot! 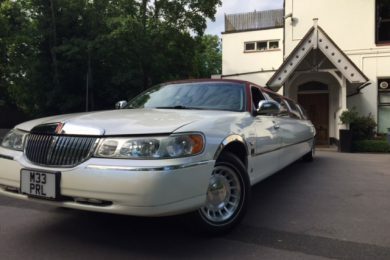 Jump in one of our exceptional quality limousines whether it be our unique burgandy roofed lincoln (one of two in the UK!) or our bright pink Lincoln for an unforgettable experience! 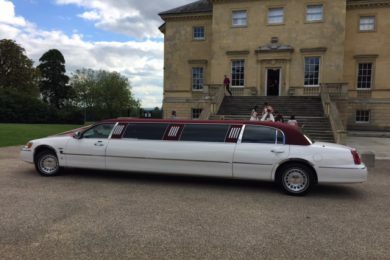 Our limousine hire Ascot service has all you need with tables, chairs and a gazebo all supplied so book early to make sure you have an amazing Ascot experience! 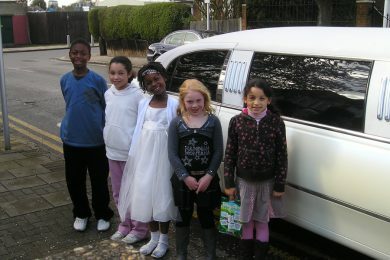 Our Ascot limousine hire service covers all of Kent including: Kent, Bexley, Bromley, Dartford and many more locations! Kent doesn’t get much attention as a place where you can have fun. But beyond the Cliffs of Dover and hop gardens is a large county full of attractions, events, and nightclubs all waiting for you to have the time of your life. 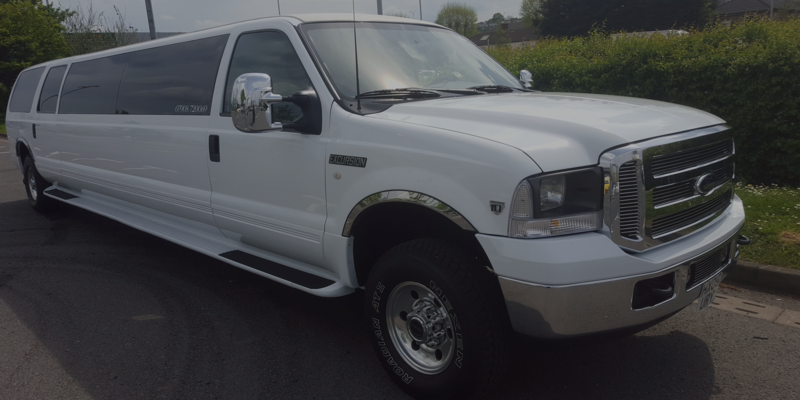 All you need is the right ride that can get you and your group of friends to the best places safely, and with style. 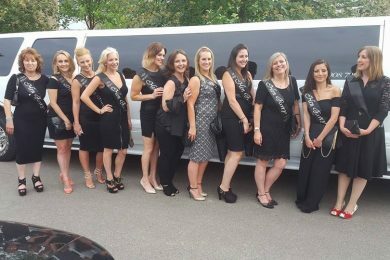 Our Kent limo hire service goes beyond what you have come to expect from luxury chauffeur services. Our team will take your itinerary into account and provide different options that will ensure you get the experience that you were looking for. 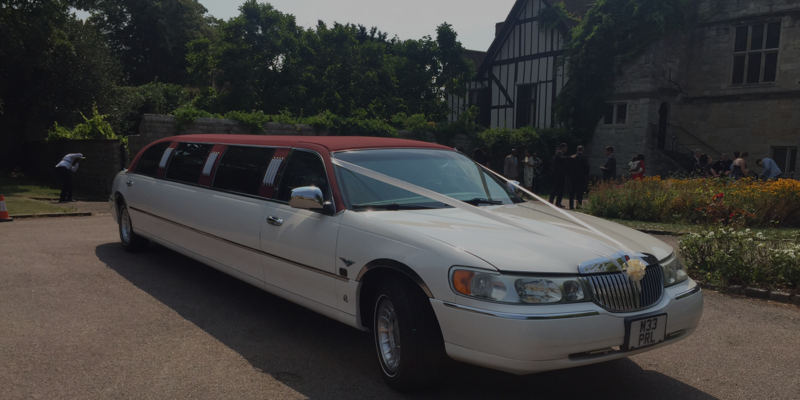 There are exactly four things that set us apart from other Kent limo hire companies. This is no accident, either, as we put much of our efforts into ensuring that we deliver on each of these elements for our customers every time we get a call for a job.